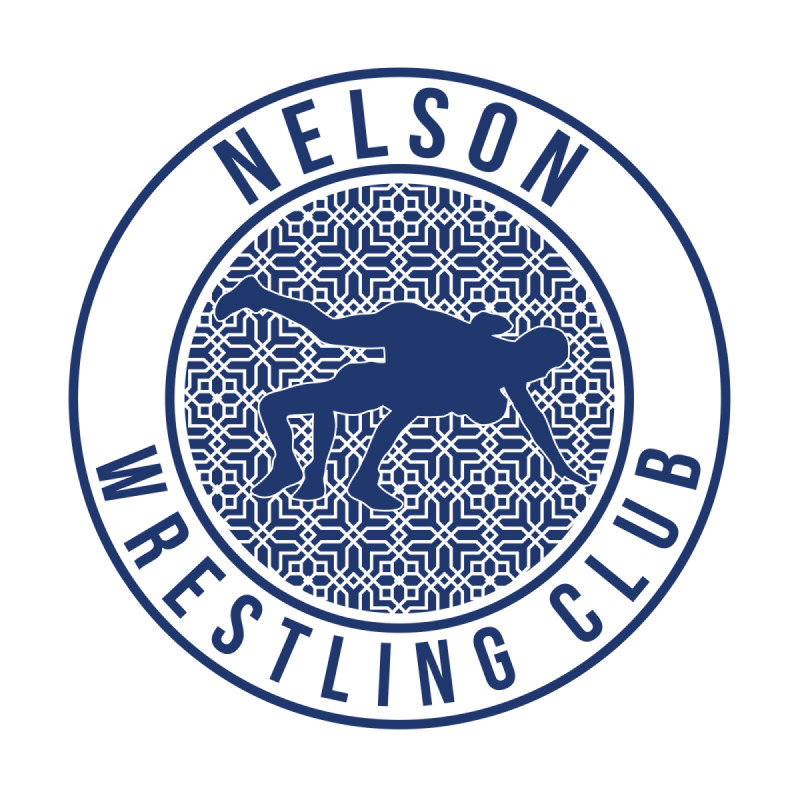 Welcome to Nelson Wrestling Club - a freestyle wrestling club which holds classes for juniors and adults. 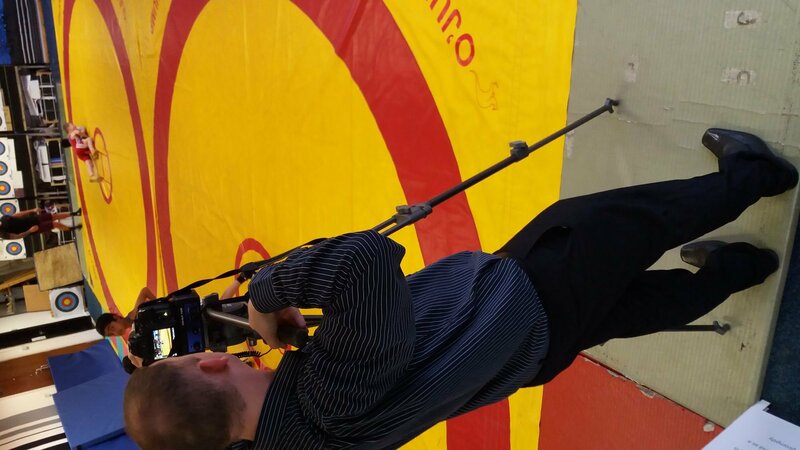 Our sessions are suitable for complete beginners from ages 4+. 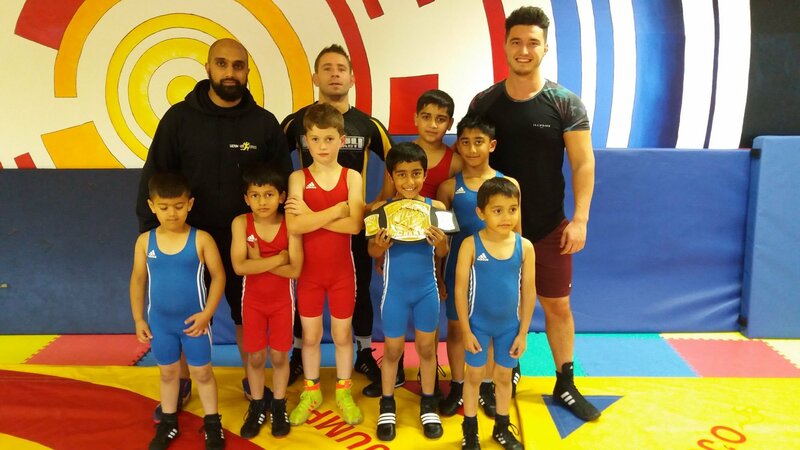 We have a great team of coaches and pride ourselves on being a friendly and welcoming club. For all queries, please call the clubs Welfare Officer on 07788270413. 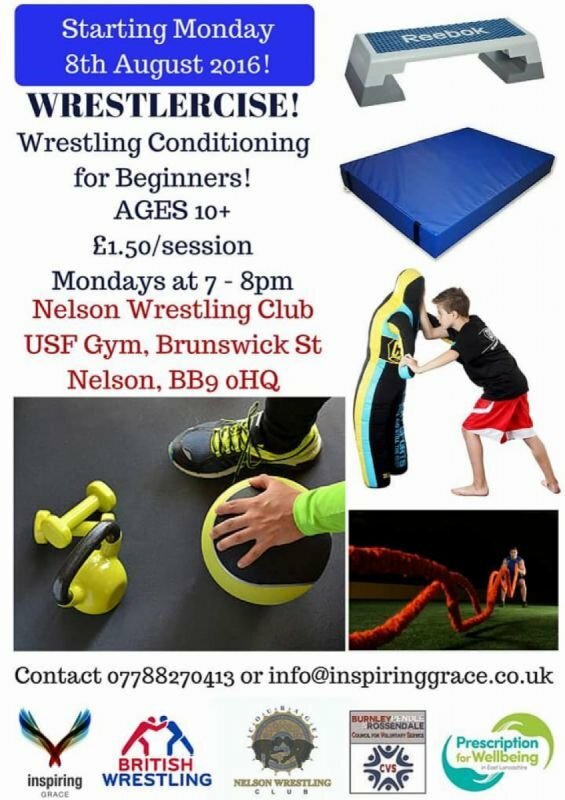 Mondays - Women and Girls FUN Wrestling Sessions - Suitable for Beginners aged 8+. Cost £15/month. Time 6:30-7:30pm. 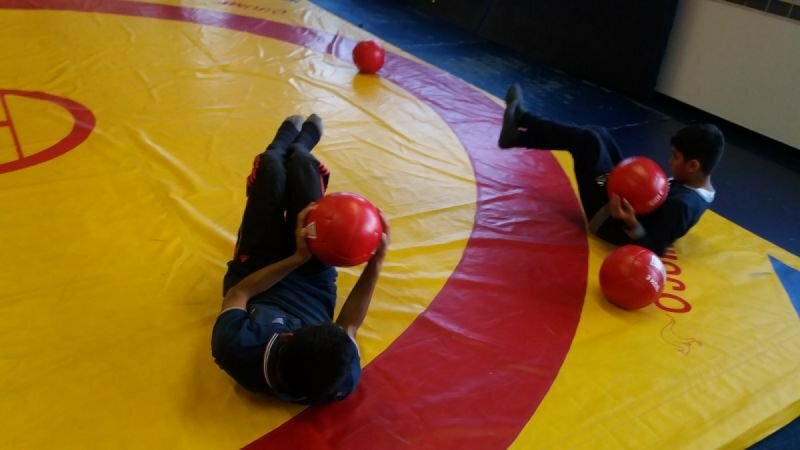 This session is suitable for those aged 8+ with a focus on fitness, conditioning and learning freestyle wrestling techniques. 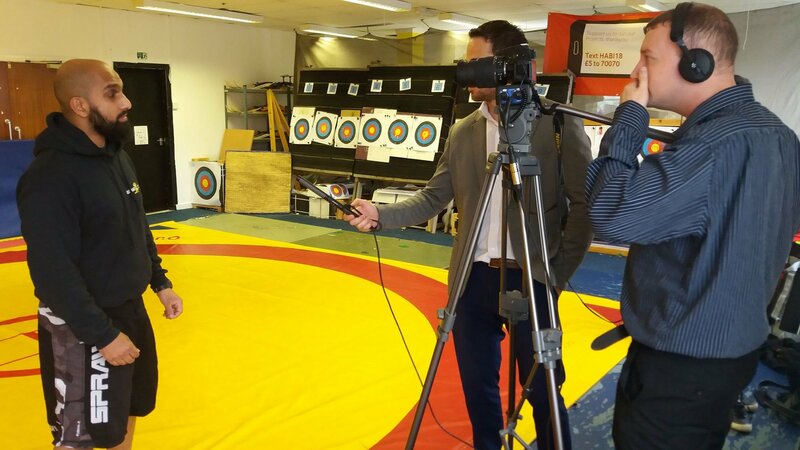 The session is led by Georgina Nelthorpe who is a part of the England Squad and hopes to compete in the upcoming Commonwealth Games. 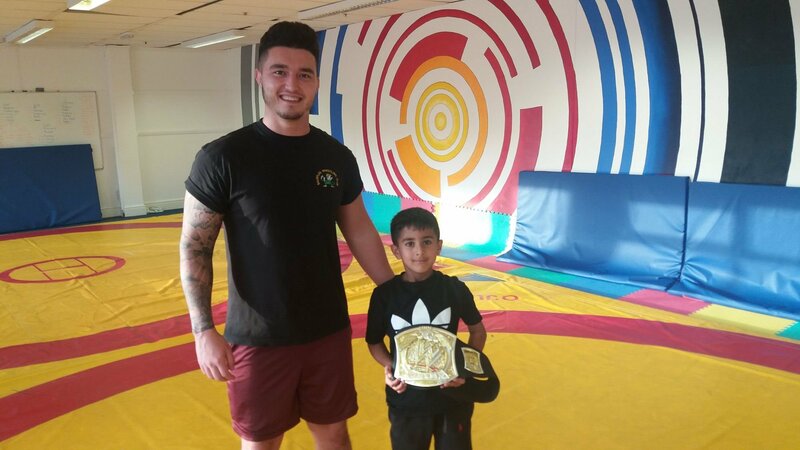 Wednesdays - Wrestling Sessions Suitable for Beginners aged 4+. Come for a FREE Taster session. Time: 6:30-7:45. 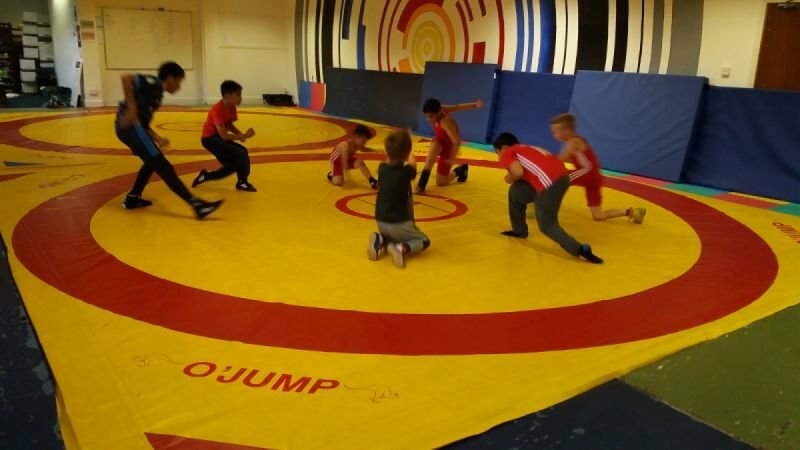 Our Wednesday sessions are suitable for beginners aged 4+. The sessions are taught in a fun manner with games an important part of the learning. 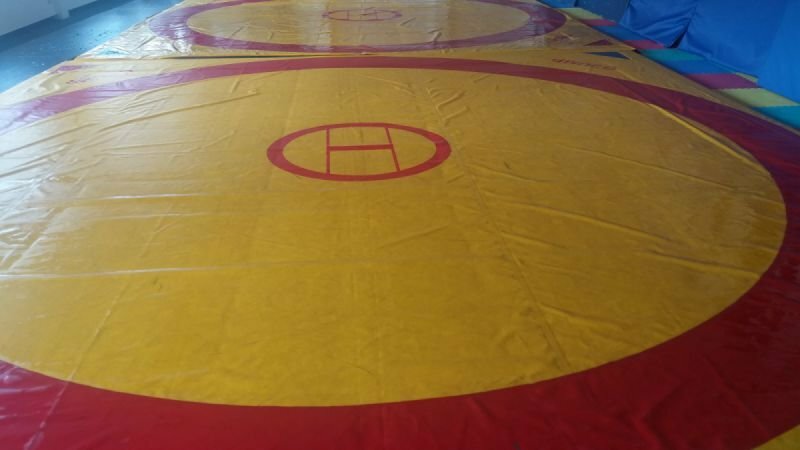 We have wrestler of the week belts and trophies for the younger wrestlers and also operate a birthday card scheme. 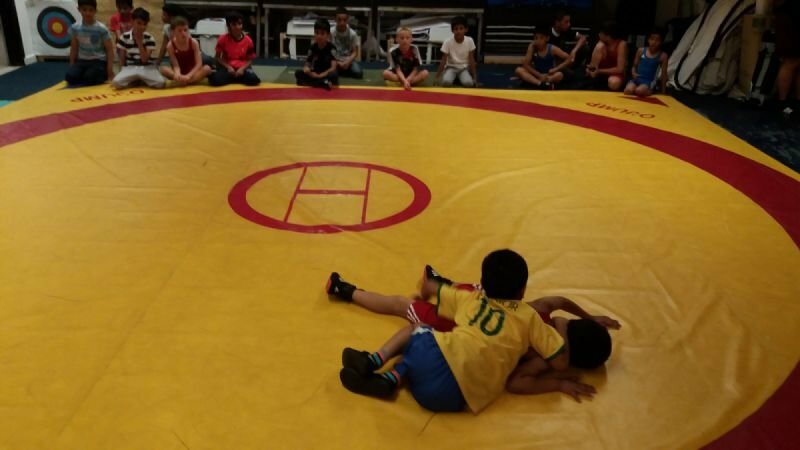 Fridays - Wrestling Sessions Suitable for Beginners aged 7+. Come for a FREE Taster session. Time: 6:30-7:45. Our Friday sessions are suitable for beginners aged 4+. 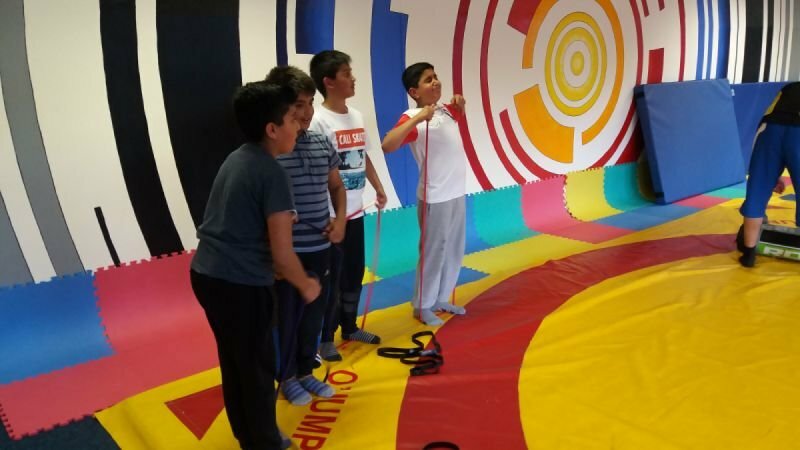 The sessions are taught in a fun manner with games an important part of the learning. 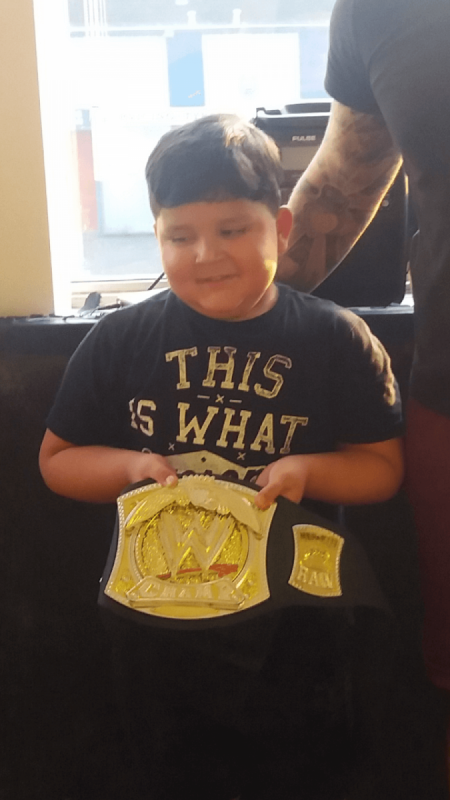 We have wrestler of the week belts and trophies for the younger wrestlers and also operate a birthday card scheme. 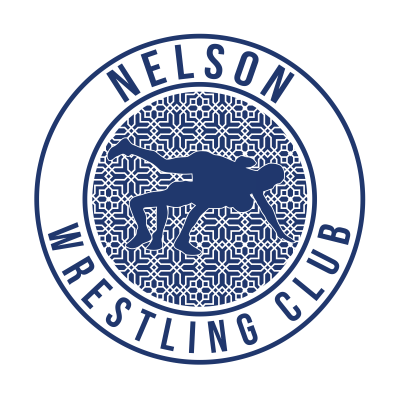 Saturdays - Adults Freestyle Wrestling Sessions - Suitable for Beginners aged 14+. Cost £5/session. Time 3:30-5:00pm. 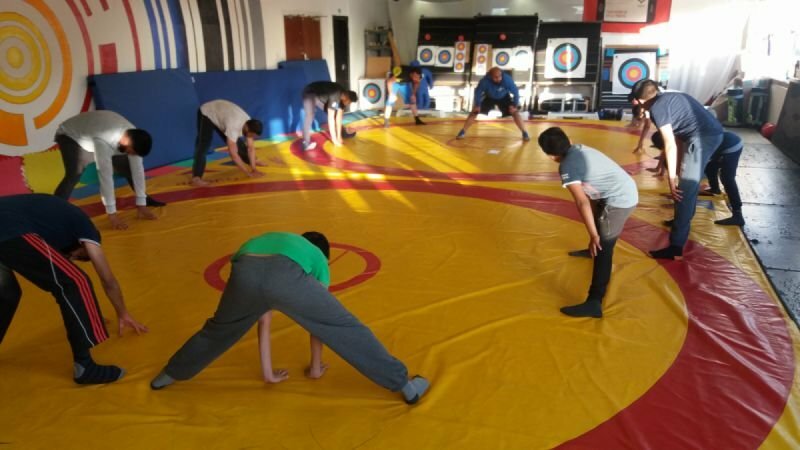 This adult freestyle session is suitable for those aged 14+ with a focus on fitness, conditioning and learning freestyle wrestling techniques. 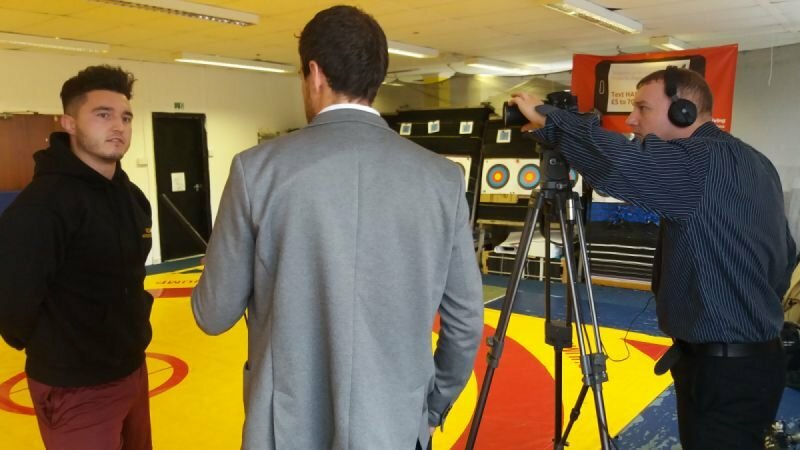 The session is led by Rokas Valantinas who has been competing since a young age in his native Lithuania as well as entering and winning several competitions in the UK in the past couple of seasons.